I love finding and trying new beers. Lucky for us there are a lot of new beers to try all the time now. I can’t possibly write about all of them, so I thought I’d find out what some other people in the beer world are drinking. 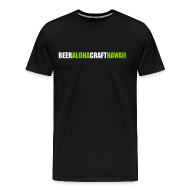 For the first post I caught up with the newly minted Certified Cicerone®, Matthew Miller. 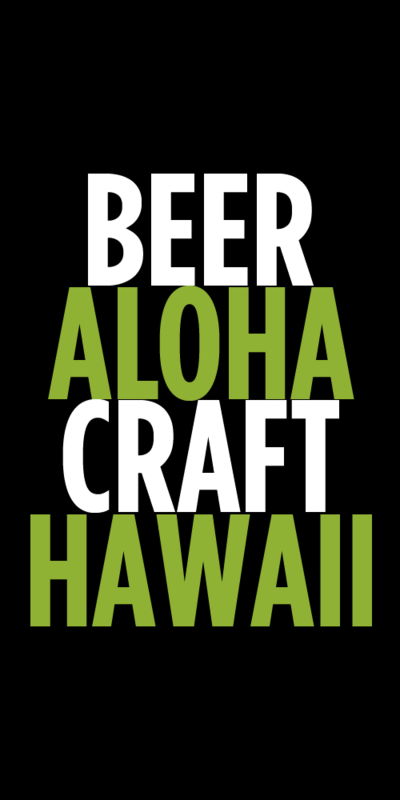 Matthew is the beer specialist at Whole Foods Kahala, so he gets to see and taste a whole lot of beer. Here are two beers that Matthew is digging right now…and both are in stock if you want to try them too. I have been really digging SOLID, the hoppy American Wheat ale from Gigantic. This beer really reminds me of Gumball Head from 3 Floyds, which I am missing dearly. I am enjoying the citrusy and floral aroma. The body is refreshing, without being drowned out by the aggressive hop profile. I am enjoying drinking this beer with a lot of different types of grilled food right now, because of the strong carbonation and the biscuit malt flavors I’ve been getting. When I want to get a little more of a kick with some strong flavor, I’ve been drinking BOMB! from Prairie Artisan Ales. This Imperial Stout has great chocolate notes, from the roasted malts and the cacao nibs. The body reminds me of a milkshake – smooth and slick, with the vanilla playing a supporting role. What I really like about this beer is the balance between the high alcohol (13%! ), the roasty bitterness from the coffee, and the small heat from the chili peppers. Tags: try this beer, What I'm Drinking. Bookmark the permalink.